Right now at Kohl's get up to 60% off select items during its Early Birds Sale. Plus, many items receive an extra 10% off when you add them to the cart. Plus, get an additional $10 off orders of $25 or more with coupon code "HARVEST10" and another 15% off via "HARVEST". Better still, the coupon code "HOLIDAYHOST" takes yet another 15% off select home items. (All of these discounts stack.) Finally, you'll get $10 in Kohl's Cash for every $50 you spend. The Kohl's Cash can be redeemed from November 9 to 17. Combined, and especially for purchases that aren't too far above the $25 threshold, that's one of the strongest discounts we've seen this year from Kohl's. 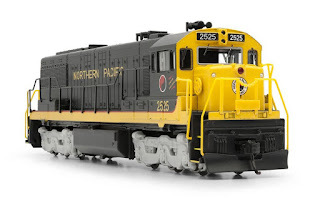 Shipping starts at $8.95, but orders of $50 or more qualify for free shipping. In-store pickup is also available for many items. Ending today, Shutterfly is offering 4 FREE Photo Magnets (a $35+ value) OR 4 Free 8X10 Art Prints (a $99.96 value) when you enter the promo code FREE4U at checkout! Please note that you will need to pay shipping, which is $9.96 for the FOUR photo magnets and $12.96 for the FOUR 8X10 Art prints. 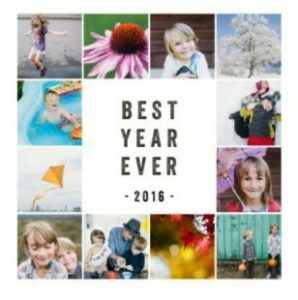 That makes each photo magnet just $2.49 shipped and each 8X10 print only $3.24 shipped! 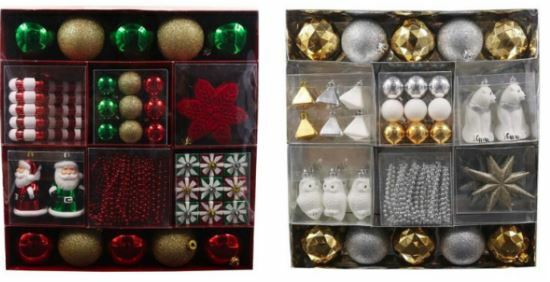 Kohl's has 50-Piece St. Nicholas Square Shatterproof Christmas Ornament Sets on sale for just $29.99 (regularly $59.99). Even better, you'll save an extra 10% off (automatic discount applied in cart – no code needed). AND get $10 off a $25+ purchase with the promo code HARVEST10 at checkout, an extra 15% off your purchase with promo code SMS9646 at checkout AND 15% off Home Decor, furniture and holiday entertaining essentials with promo code HOLIDAYHOST at checkout. Keep in mind that shipping is FREE on orders of $75 or more or pay $5.95 shipping for orders less than $50 OR, opt for free in-store pick up if available near you. Head over to get this Play-Doh Featuring Despicable Me Minions Disguise Lab for ONLY $5.98 (Retail $10.99)! 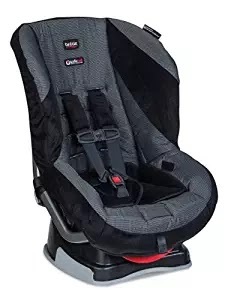 Today only, while supplies last, head over to Amazon.com where you can save on Britax Car Seats found here! 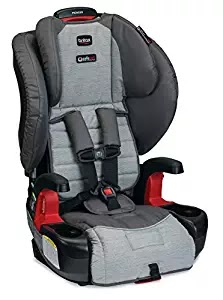 You can score this Britax Roundabout G4.1 Convertible Car Seat for just $115.20 shipped (Retail $179.99) OR this Britax Pioneer G1.1 Harness-2-Booster Car Seat for just $137.90 shipped (Retail $169.99)! Pick one before they disappear! 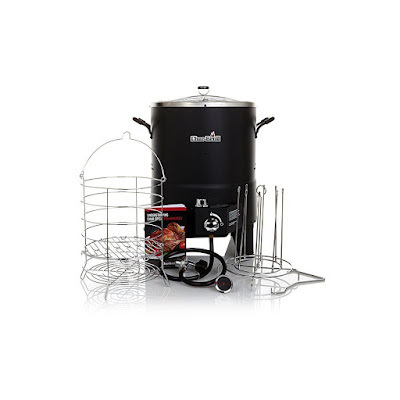 Today only, you can score this highly rated Char-Broil The Big Easy TRU-Infrared Oil-Less Turkey Fryer Bundle w/ 2 Leg Racks and Kabob Set for ONLY $74.99 Shipped (Retail $115.61)! This is THE LOWEST price it's been! This set comes with the cooker, cooking basket, basket lifting tool, meat thermometer, quick start cooking guide, cool touch handles, rotary ignition and a removable drip tray. Please note, a propane tank is required for operation (not included). 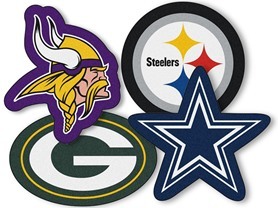 Today ONLY - get a FANMATS NFL 36x36 Mascot Area Rugs $24.99 (Retail $39.99). Show your team pride with FANMATS area rugs cut in the shape of your favorite team's mascot! 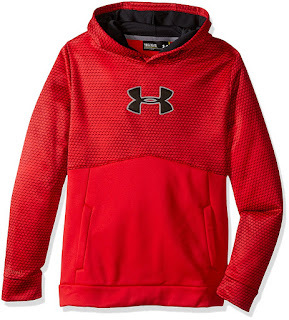 Today ONLY - Save on select Under Armour Fleece $8.98 - $63.74. Browse around for whats on your list this year.